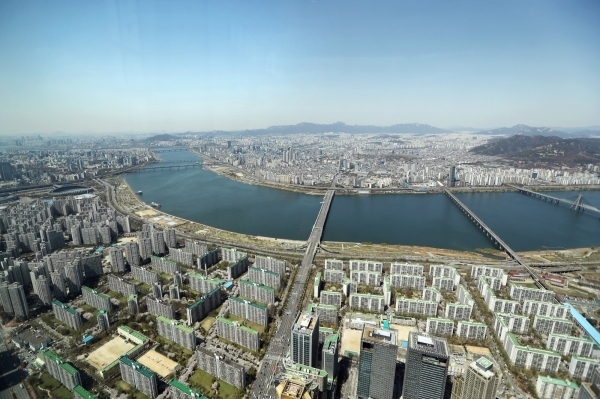 South Korea‘s capital city, Seoul, ranks as the seventh most expensive city in the world to live in this year, a survey showed Saturday. The Worldwide Cost of Living Survey, conducted by the Economist Intelligence Unit, measures the prices of more than 150 items in 133 cities across the globe, with the index for New York set as a benchmark of 100. According to the latest WCL poll, Seoul ranked seventh, on a par with New York, down one notch from the previous survey. Singapore, Paris and Hong Kong are the joint most expensive cities in the world with an index of 107, followed by Zurich of Switzerland with 106, and its sister Geneva and Japan’s Osaka coming next with 101 each. Tokyo is 4 percent cheaper than New York and Seoul to live in, while Shanghai is the most expensive city in mainland China, ranking 25th on the global chart with an index of 85.